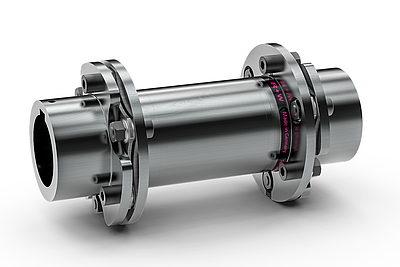 R+W has recently expanded its line of ST series safety couplings. 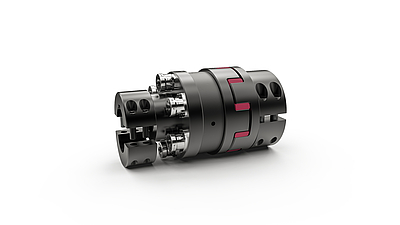 R+W has recently expanded its line of LP disc pack couplings. 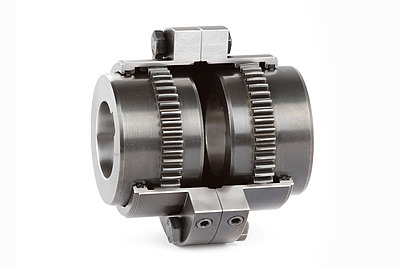 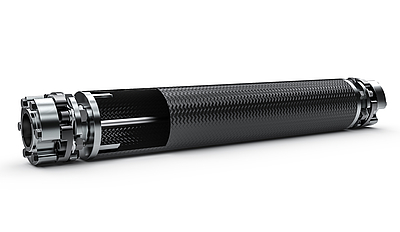 Flexible gear couplings from R+W can be used in various applications in a wide variety of industries.